Watching Meridian News last night, I was horrified to learn that the RNLI is struggling to maintain services with the £3.9 million VAT bill it is carrying. 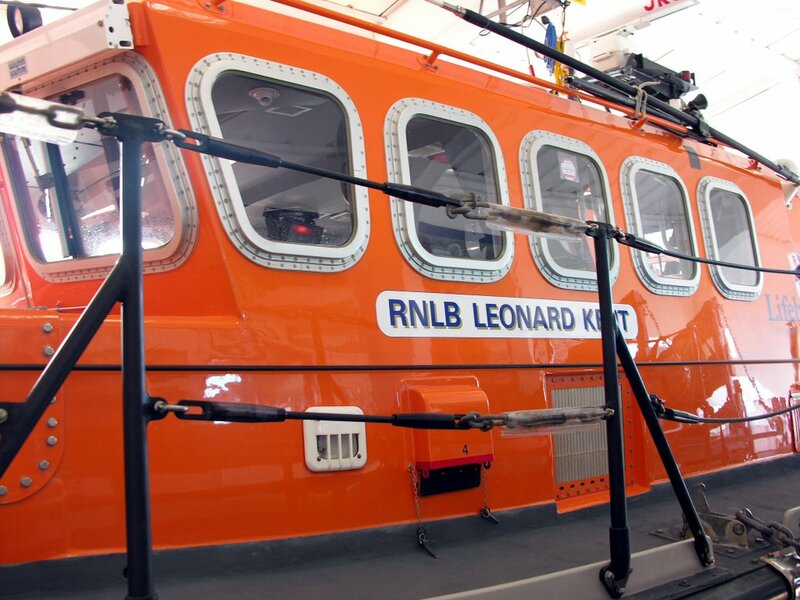 Lifeboat crews in the South East had their busiest year on record in 2005, rescuing more than 1,400 people. The busiest station in Kent was Sheerness, carrying out 86 launches and rescuing 87 people, and in West Sussex, Littlehampton had 81 launches. While the Inland Revenue apparently gives it relief for new buildings, this does not apply to repairs and the everyday cost of running what is a voluntary emergency service. Is our government so short of money that it’s prepared to tax the lifeboat service, which relieves the same government of having to provide a similar service at ten or a hundred times the price? This is to me, an appalling state of affairs and MPs, including government Ministers with a local constituency responsibility, should stand-up and declare the practice as morally indefensible? From the record of the House of Commons Hansard from March 1998, excerpts below, You’ll see that government is still dragging its feet, eight years later. I thoroughly agree. As a financial supporter of the lifeboat for many years, and a small boat user for over 40 years, I think that it is disgusting that our donations to one of the best run and most worthwhile charities in Britain, if not the world, is taxed at all. It shows the small-mindedness of the present government, and their continuing inability to stand up to European pressures. I would be interested to know where our MP for Thanet South stands on this matter. I personally shall write to my MP, Roger Gale, expressing my disgust, and urge others to do the same to their respective representatives. If enough people write, perhaps something can be achieved. Hear, hear! Pen being put to paper right away. How pathetic can we become in this country?